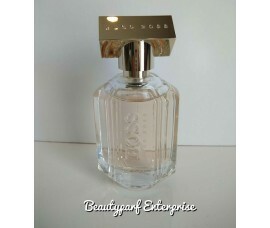 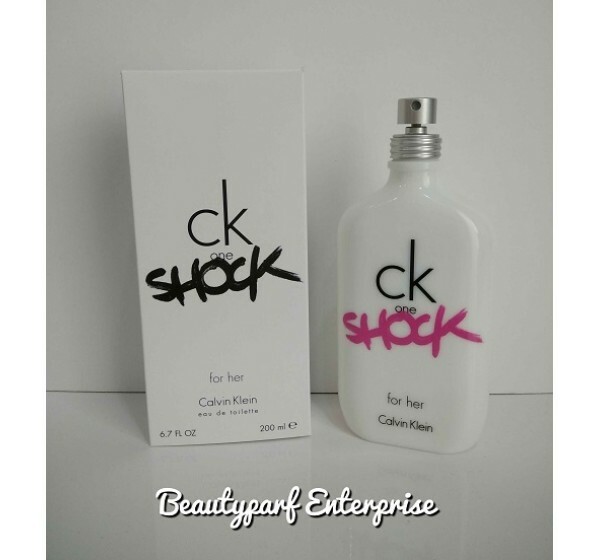 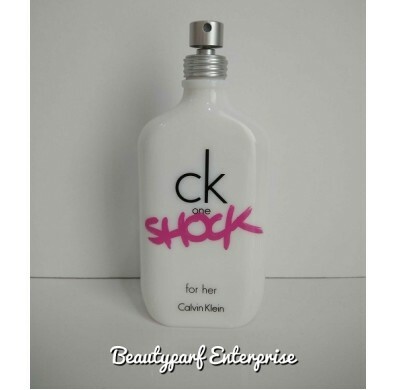 Ck One Shock Perfume by Calvin Klein, is a sensuous splash of femininity launched by calvin klein in 2011 . 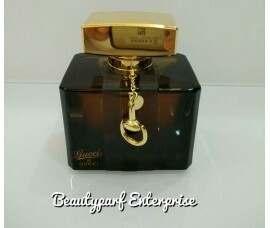 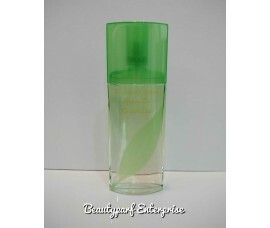 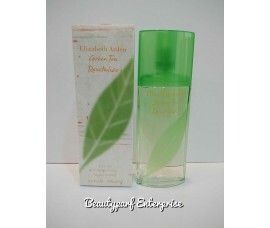 This creation of ann gottlieband is amongst the most successful eau de toilette of the brand. 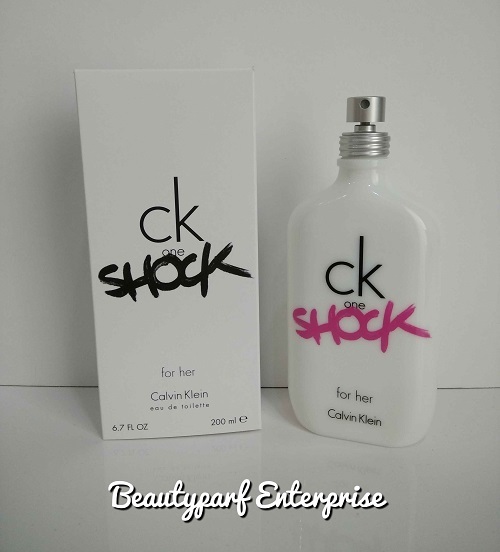 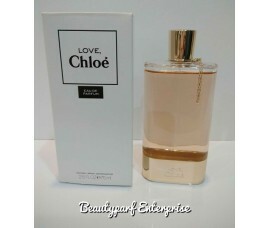 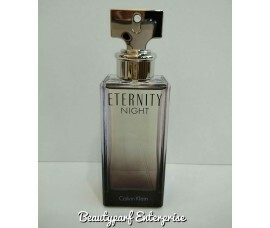 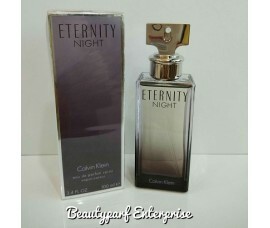 This fragrance of ck one infuses a mysterious world of perfumes as its notes dissolve with passing time. 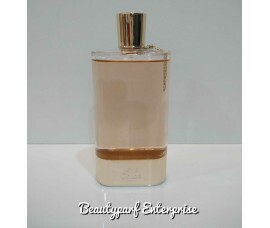 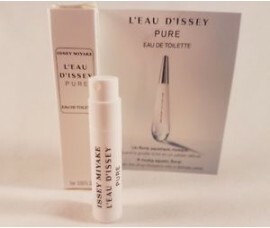 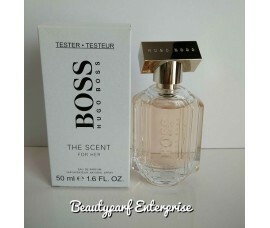 This perfume reveals the floral smoothness of passion flower and pink peony in the head notes. 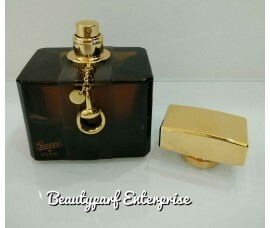 The mesmerizing heart is all about the floral feminism of jasmine and narcissuscombined with the gourmand dark cocoa and blueberry. This perfect blend is heightened by the base of fougere musk, patchouli, amber and sweet natural vanilla.